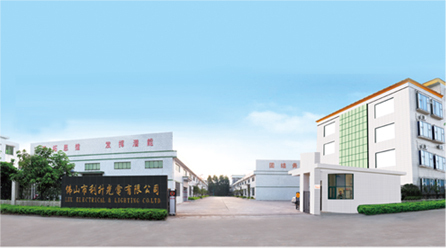 In recent years, the company has cooperated with well-known research institutes, such as the Suzhou Institute of Nano-tech and Nano-bionics (Chinese Academy of Sciences), the Institute of Engineering Thermophysics (CAS), the Shanghai Institute of Organic Chemistry (CAS), and the Hong Kong University of Science and Technology, gained a solid R & D capability in the fields of high-power LED packaging, optical design, thermal design, constant current source driver systems and intelligent control systems and advanced system testing equipment, laying a solid foundation for continuous, steady and rapid development of the company. 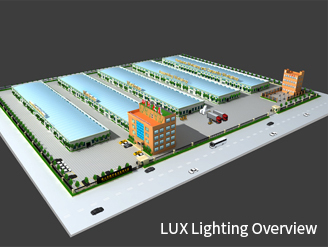 The company is striving to meet the international standards for fisrt-class LED lighting business. “Science and technology leads the development of the company and brings a happy life”. 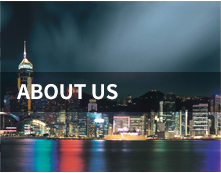 Guided by this idea, all the staff of LUX Company, based on the determination of taking a broad view to the world and creating a bright future, will stick together, and strive to transfer the latest optical technology achievements to the civilian life and to set an example for the global energy conservation.